“COVEX” is a collaboration between composer and sound artist Yamila Rios and visual artist Joris Strijbos. 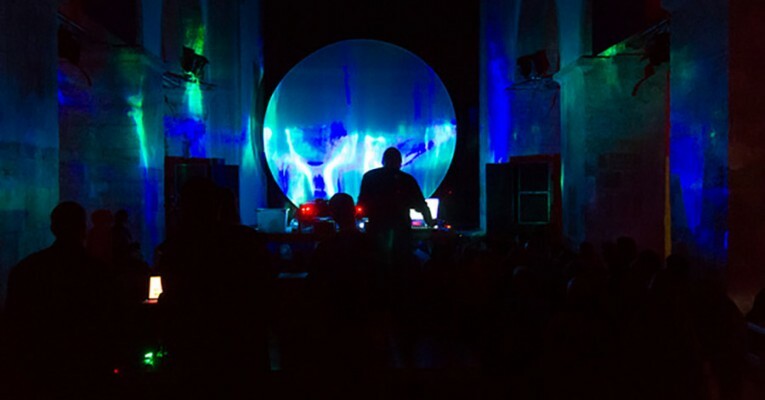 In this audio visual performance the duo researches the relations between electro-acoustic sound and diffracted light-patterns in a diagonal mixage between the two media. The sonic output consist of a live performance with an extended cello.